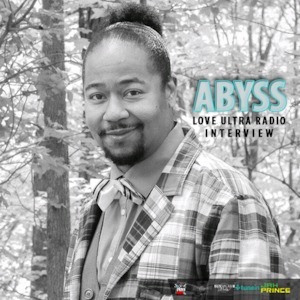 Love Ultra Radio spoke with artist, poet, lyricist, humanitarian, musician, actor, Abyss. Listen to the meaning of A.B.Y.S.S., how long he has been writing poetry & music and why the art form chose him. Find out about his performing arts journey, a solution for writer’s block and the definition of “Acid Gospel”. Plug in and follow the messages of Mr. Abyss for The “Medicine”. Do not miss what he loves ultra. Love Ultra Radio spoke with artist, painter Mr. Wade A. Harrison. Find out how long he has been an artist, his preferred technique of fine art painting and how graffiti art and the fine art world blend. Press play to learn how he creates some of his art pieces, who one of his favorite hip-hop artist is and some advice about painting. 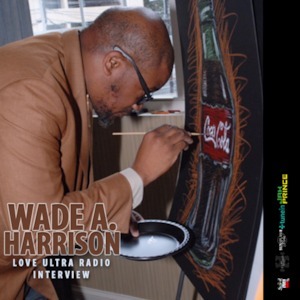 Follow Wade A. Harrison to check out his live art paint exhibits. 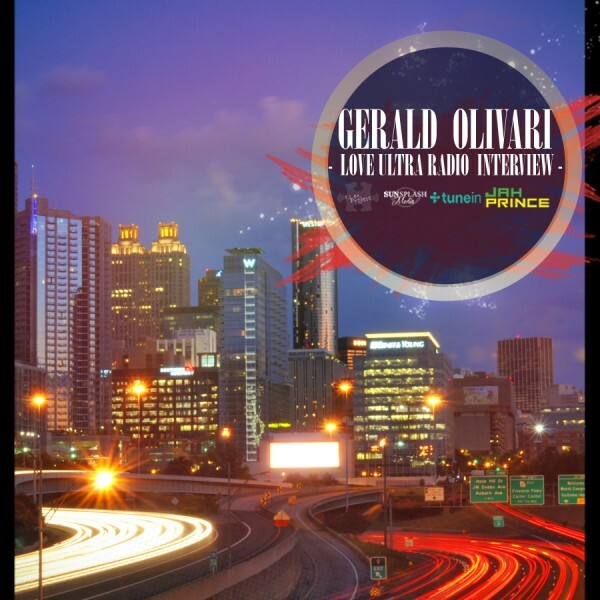 Listen here to what he loves ultra. 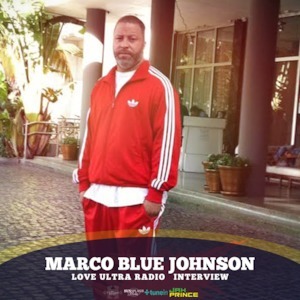 Love Ultra Radio spoke with Mr. Marco Blue Johnson, owner of Marco’s Pita who is still repping Detroit, the home of Motown. Find out why he travels to different cities, how he became an entrepreneur in the hospitality industry, and what makes a great party. Marco Blue always shows love to his community, his healthy food menu and also the energy at any one of his great parties. 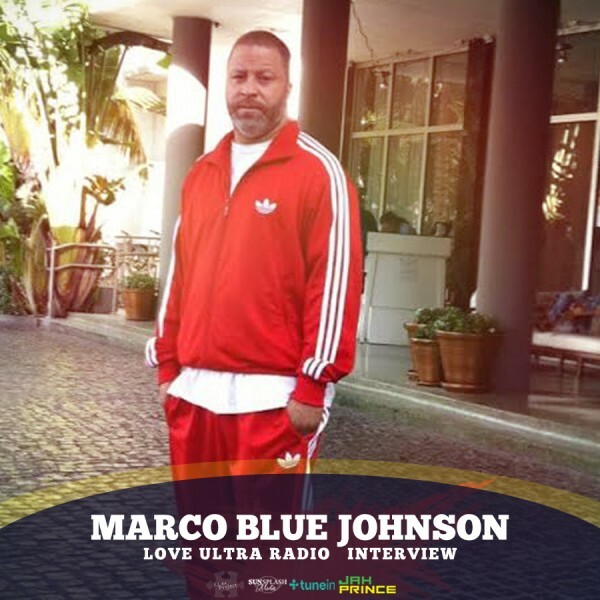 Learn here what Marco Blue loves ultra.